What's the difference between Melbourne and Sydney? Canberra. Our capital city has all the museums, markets, multiculturalism and coffee culture we love about Melbourne, and the lively arts scene, entrepreneurial creativity, Asian street food and wheeling-dealing vitality of Sydney. Ranked third on Lonely Planet's hottest-global-destinations list of Top 10 Cities for 2018 (they call it "criminally overlooked" and "a hidden gem hiding in plain sight"), Canberra is more than just the best bits of Melbourne and Sydney combined. It's surrounded by mountains, beaches, bush and snowfields. It has boutique precincts such as NewActon that are buzzing with life. 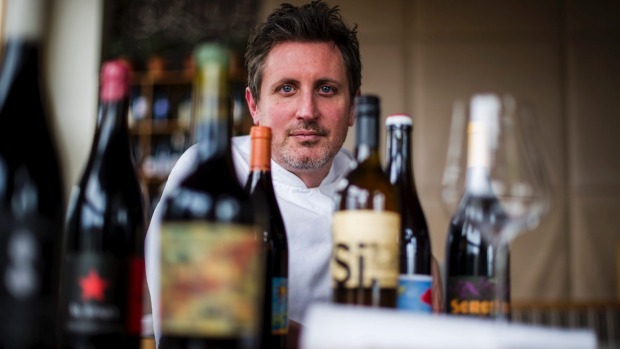 It has its own unique food-and-wine synergy, with nearly 40 wineries within the Canberra District wine region and a new generation of winemakers planting beyond the traditional shiraz and riesling. It also has some of the best beer brewers in the country, and progressive hotels such as The East, QT, Little National and Hotel Hotel that can turn a great weekend into a perfect one. Tip: Book ahead for the big-bash art exhibitions at the National Gallery and festivals that celebrate everything from folk music to truffles. Pack your walking shoes, your drinking shoes, and if it's anything other than high summer, a warm coat. Check in to the lively Hotel Hotel, which bills itself as "a place for people people", then head out for a drink. Braddon is your key to a good night out, whether it's drinking and hangin' at The Hamlet, a permanent pop-up packed with food trucks, or dressing up for a glass of prosecco and a next-level pizza at Bacaro, an in-the-know treasure secreted in a laneway behind Italian & Sons. 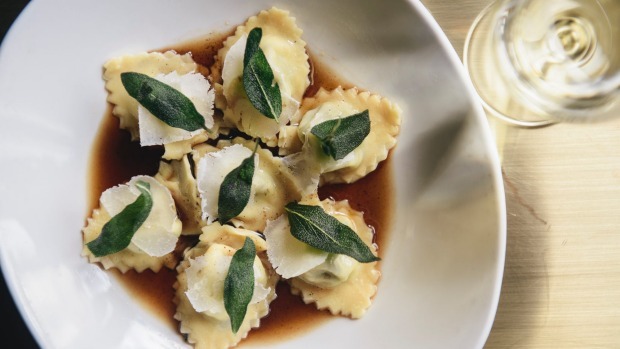 Pasquale Trimboli's buzzy Italian & Sons is the backbone of new Canberra dining; a feast of pasta, wine and woodfired chicken, where the waiters know everybody by name and can reset a table for two into one for six in two minutes' flat. 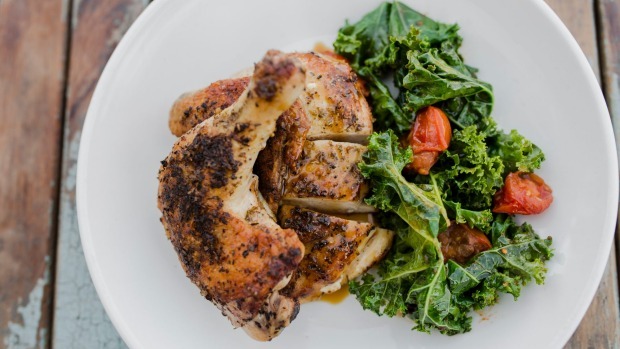 Or make it over to the newly one-hatted Pulp Kitchen in Ainslie, for Gus Armstrong's bistro-with-a-twist concept from young gun Josh Lundy, and wallow in loud music, cheddar souffle, roast chicken and sticky date pud. If another drink is not out of the question, try a late-night shochu highball at the Korea-minded Lazy Su (team with a wagyu cheesesteak spring roll) or return to Hotel Hotel's rambling lobby diner Monster Kitchen & Bar for Sean McConnell's yabby jaffle and a glass of Lark Hill viognier. Or take an early night – it's going to be a big weekend. 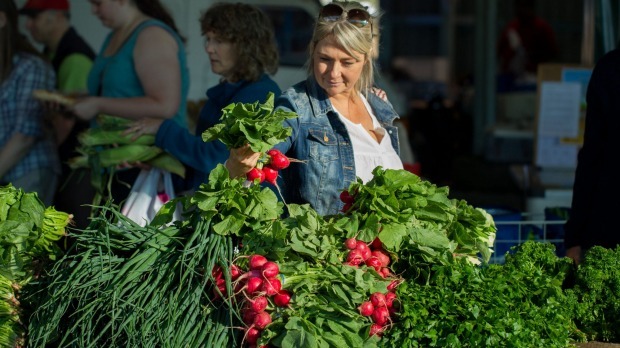 The Capital Region Farmer's Market, Canberra, is worth a visit. Feeling a bit shabby on it? 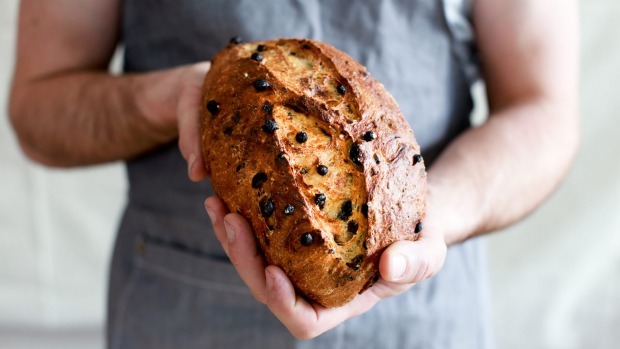 You might like to hang close to home at A. Baker, where the vibe is casual and the Three Mills fruit loaf comes with yuzu honey and sweet ricotta. But then you'd miss the Capital Region Farmer's Market out on the Federal Highway, where it's a rite of passage to pig out on bomboloni doughnuts stuffed with Madagascan vanilla custard. You'll also be needing a great single-origin espresso coffee. Look no further than the Black Betty house blend at former Olympian and world barista champ Sasa Sestic's Ona Coffee in Manuka, Coffee House in Fyshwick, or hipster variants The Cupping Room on London Circuit and Highroad in Dickson. 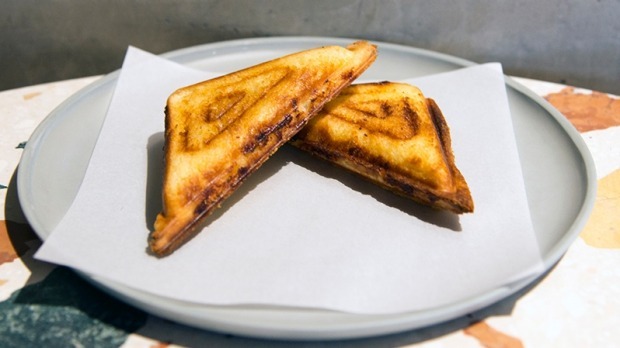 Yabby jaffle at Monster Kitchen. 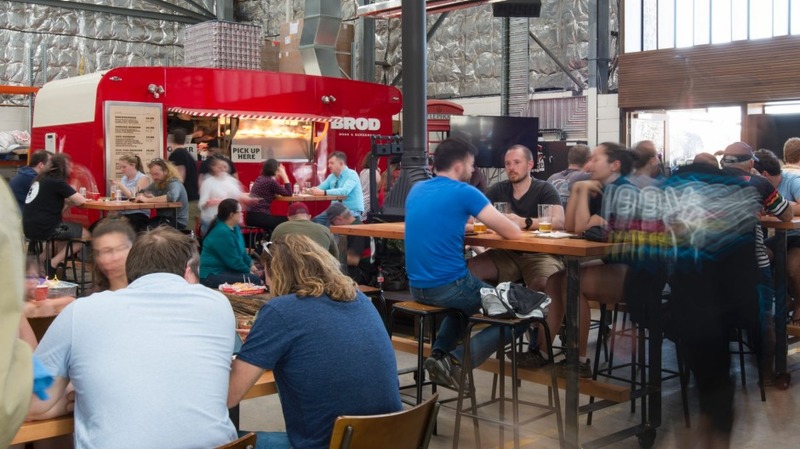 Devote the morning to high culture at the National Gallery of Australia or the National Portrait Gallery, then balance that with a cleansing ale at the family-and-dog-friendly, 600-seater Capital Brewing Co's Tap Room in Fyshwick. Part of the forward-thinking Molonglo Group's new Dairy Road District warehouse precinct in Fyshwick, it's also home to Vertikal Indoor Snow Sports' indoor slopes – but you're there for the legendary red Brodburger caravan and its Broddeluxe cheese burger: two beef patties, eggs, bacon, aioli and your choice of cheese, with a tinny of Capital's sessionable Trail Pale Ale. Toss a coin – and either go for Ben Willis' polished but relaxed big-night-outer Aubergine (heads) or his buzzy, city-centre Temporada (tails). 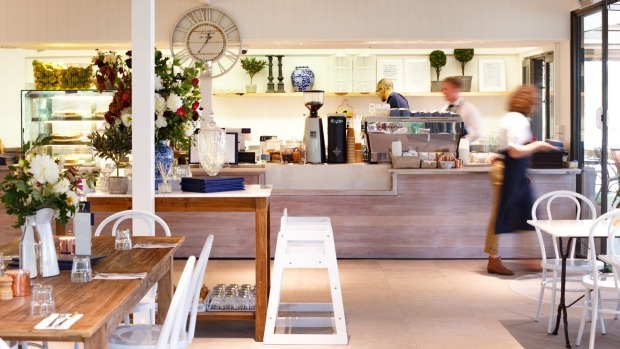 Depends whether you want a degustation of highly seasonal and beautifully sauced cooking with real-deal sommelier service from Cyril Thevenet (heads) or well-crafted, woodfired, wine-oriented dining from Chris Darragh in a buzzy bistro (tails). Either way, you win. Stop in for drinks at Bar Rochford, a charming music-driven, wine-drinking scene at the top of some anonymous wooden stairs on London Circuit, before calling it a night. Canberra does great tree, and some of the greatest are scattered across the 100 hectares of the National Arboretum, where 94 forests of significant or endangered species flourish. After the Rainforest Gully Walk, head for the Australian National Botanic Gardens for a green brekky bowl at the light, bright Pollen cafe for more tree inspo. Every weekend needs a long Sunday lunch in a baronial dining hall – and this weekend it's at the one-hatted Otis Dining Hall in Kingston, for Damian Brabender's clever, contemporary bistro menu. Consider the duck neck sausage with salt-baked beets, pepper steak with fries, and magnum meringue. Consider, also, a truffle martini in season. Alternatively, if you're meeting up with mates, hire the new self-drive, sustainable, electric GoBoat on Lake Burley Griffin for a floating picnic. Do what Canberran chefs do on their nights off – go directly to the under-the-radar Morks on the Kingston foreshore for Mork and Benn Ratanakosol's terrific Thai food – it's snappy, stylish and spicy. Or just wind down the weekend with fish and chips and a glass of bubbles at Socrates Kochinos' newly opened, '70s-inspired Catch fish and chippery in Braddon. 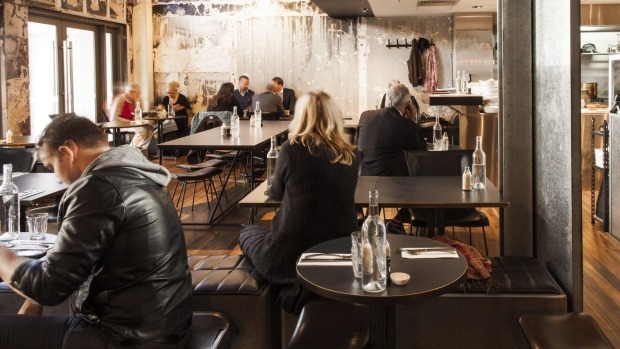 Power lunch: Watch Canberra's lobbyists broker deals over Serif Kaya's smoky lamb kofta at the newly two-hatted (and 25-year-old) Ottoman Cuisine and discover how good Turkish food is when teamed with a fine bottle of Burgundy. Date night: Join up at the one-hatted Lilotang for smart, modern Japanese food, and the oyster tempura on the chef's tasting menu. Something to celebrate: Book a table at the one-hatted Chairman & Yip for great old-school and new-school northern Chinese feasting, with a fine wine list. Family-friendly: Chef Francesco Balestrieri ticks all the Italian pasta and pizza boxes, both inside and outside the slinky East Hotel. Catch up with mates: At the one-hatted eightysix, for its long blackboard menu, frenetic open kitchen, and menu that jumps from smoky hot dog to fettuccine with spicy 'nduja to caramel popcorn sundae with peanut brittle. Bring home: Anything from the formidably good Three Mills Bakery, home of hand-formed, long-fermented, wild yeast sourdough breads, the best escargots and ham-and-cheese croissants. Also available at A. Baker in New Acton and Two before Ten in Aranda.